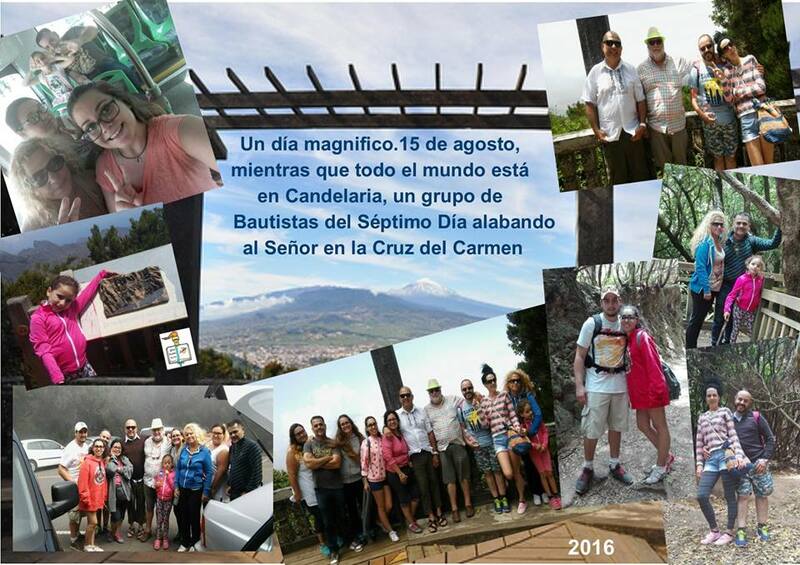 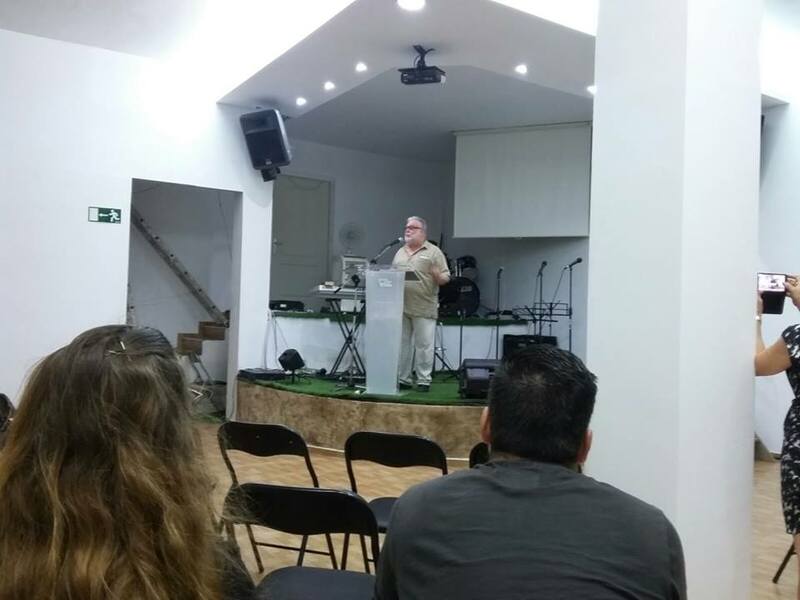 We received an update from our SDB Brethren in Spain. 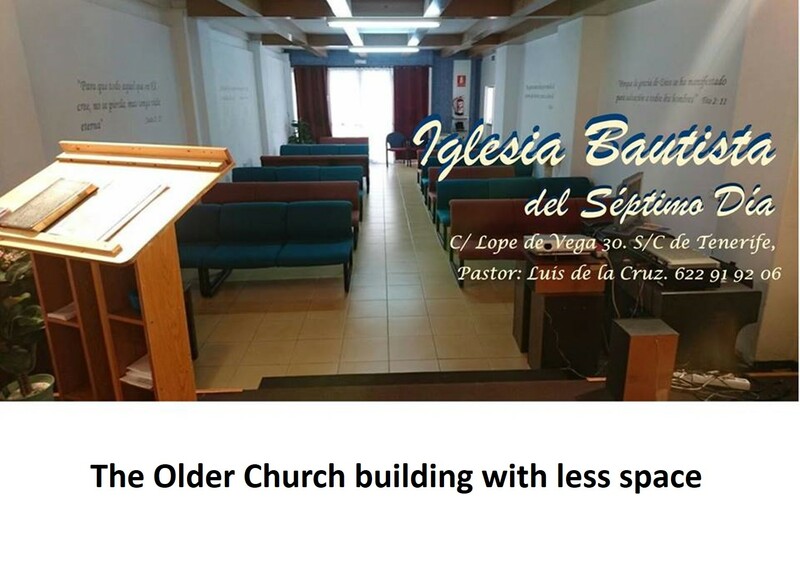 “…now we have a new church in the middle of the city, it’s a lot bigger, we have a space called Young Baptist Society where we have a Ping Pong table, Darts and more games…” – Brother Isai De la Cruz. 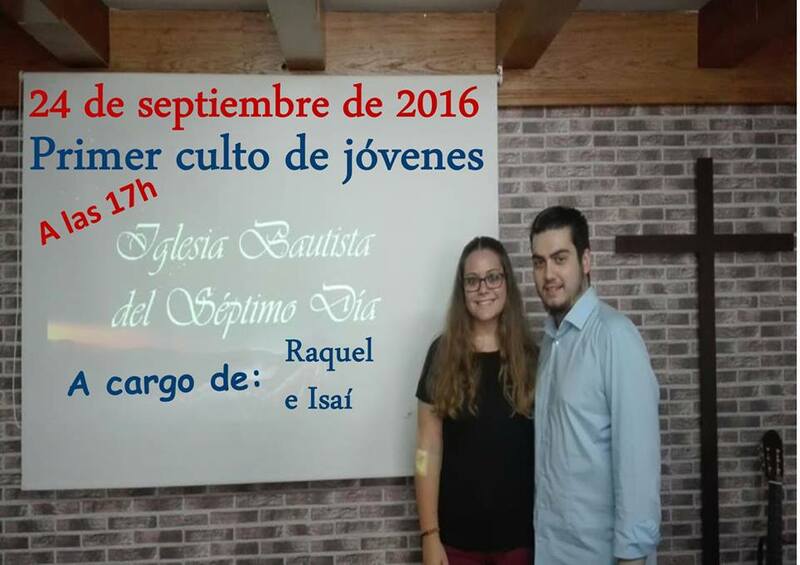 Brother Isai is the son of the Pastor, Luis De la Cruz. 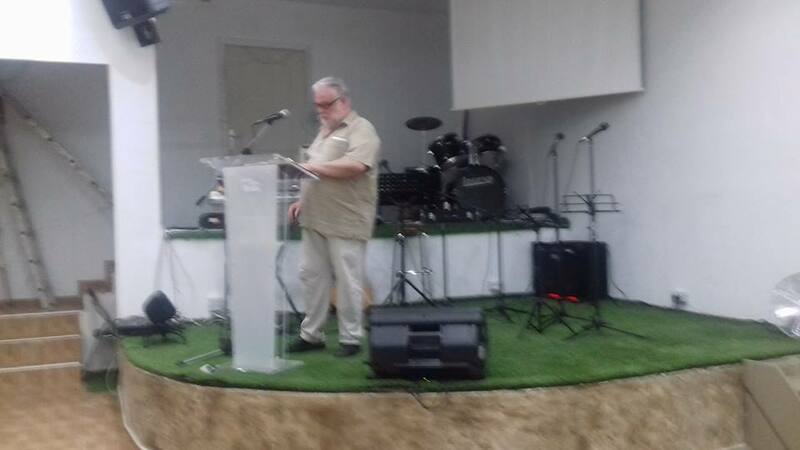 He also reports that they are growing each day with new brothers and sisters. 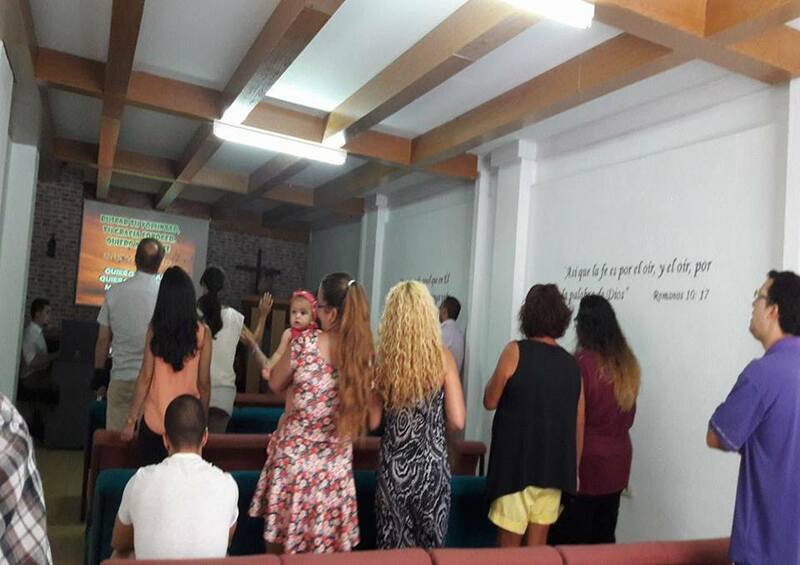 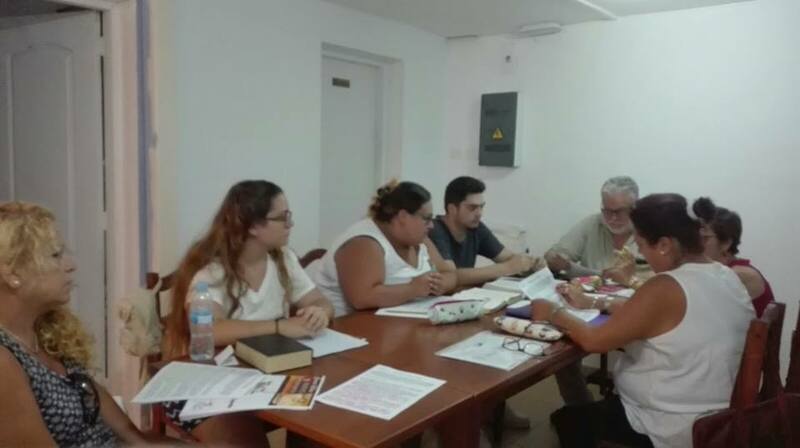 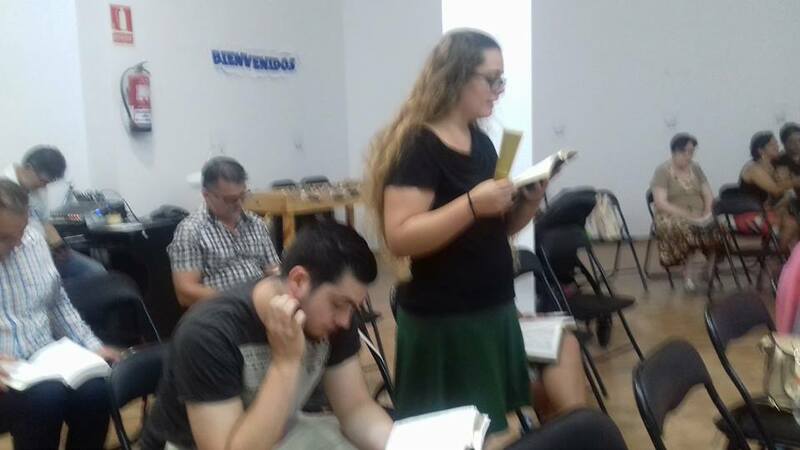 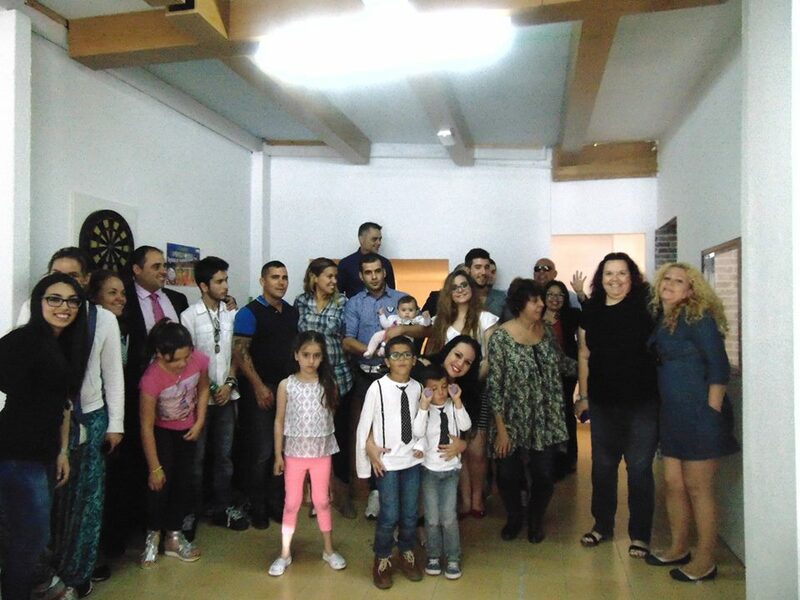 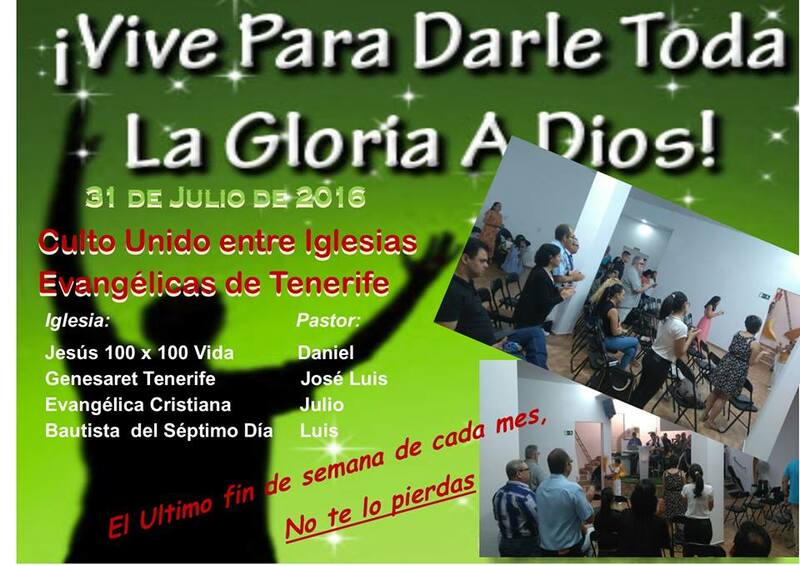 We Praise God for this great news from Spain about their new church property in Santa Cruz de Tenerife, for the Holy Spirit working in their congregation, adding to their number and the revival of the congregation.